Great opportunity here. 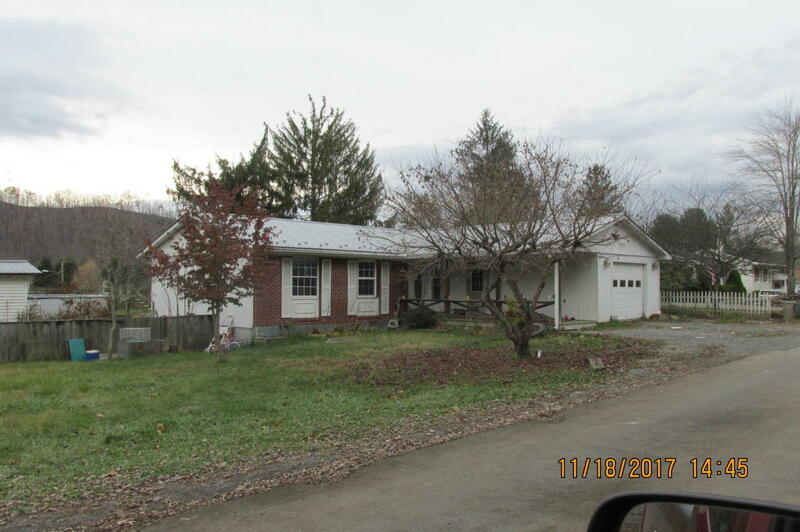 Fixer could be made into a nice home in a great neighborhood in Alderson. Newer metal roof, plenty of storage in the garage. Fenced back yard, outbuilding, all city utilities.